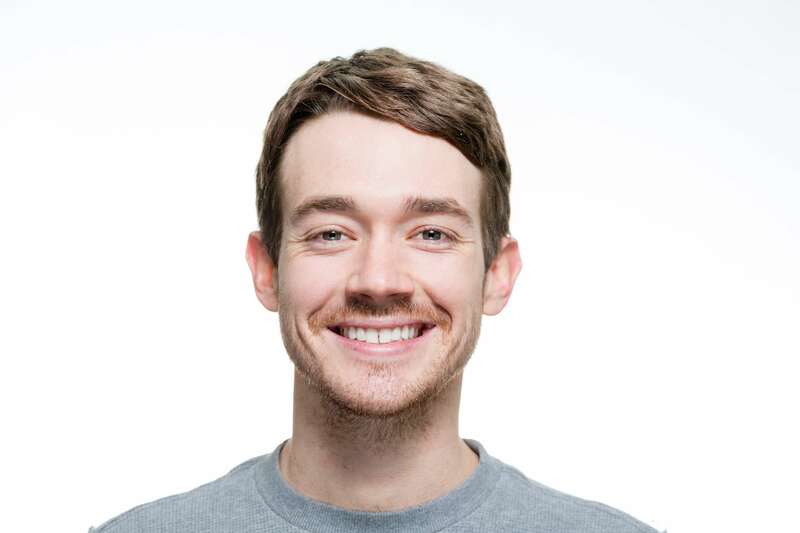 The Account Manager is tasked with managing relationships between the company and client accounts. Their main focus is to support these accounts by maintaining customer satisfaction while ensuring future sales with that customer. Social media has poised itself as an effective way for account managers to connect with their clients. It has become an easy way to strengthen relationships and foster the development of brand loyalty. Amplification of social messages helps account managers to reach more of their existing clientele, helping to ensure that the company-customer relationship remains at the forefront of the company’s priorities. Strategic Account Management (SAM) plans bank on the fact that most of your sales are derived from your current client database. This means the better you are as an account manager at connecting with and gaining clients trust, the more likely you are to see a substantial increase in the success rate of sales from prior customers. 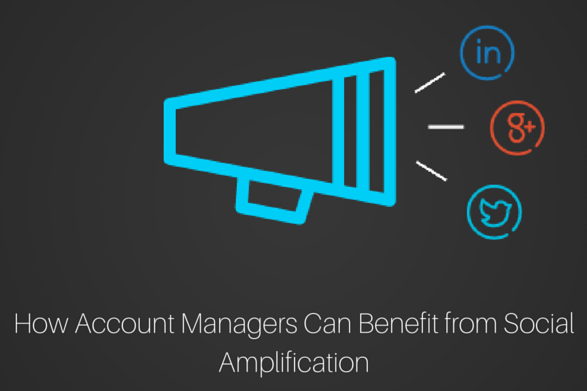 Amplifying social messages should be part of your SAM plan to help account managers reach their goals of garnering more return customers and strengthening those relationships. Create Special, Targeted Promotions: Existing customers want to feel valued, and the best way to show that their business is important to you is to create special targeted promotions aimed at rewarding those who have purchased from your company before. Let your customers do the talking! Their excitement at having been the first to see a new product or one of a small group of people to an exclusive event can make them the best microphone for your social message. As an added bonus, users are more likely to trust their posts anyway. Develop Advocates: Authentic brand advocates can’t be bought, but they can be grown from an existing customer. Your employee advocates are a great asset to furthering sales, but account managers can amplify their social messages through previous customers who liked your products. Amplify your message: GaggleAMP is not just for your employees; Account managers can also utilize this to their own ends by creating Gaggles where customers can join in on the action. Here, existing customers who have an affinity for your company can be notified through GaggleAMP if they’re part of a Gaggle of any new messages to share. Reinforce the belief that your customers made the right decision when they purchased from your company by having ongoing programs to share new content with those customers and providing them with the opportunity to share back. Give them with the guidance they need to get the most from their purchase, and see an amplification in your social media efforts as a result. Download our eBook, Employee Advocacy: What's in it for my department?, to learn how everyone has something to gain from starting a social amplification program.